Want to live in Canada as a new Arab immigrant? Have a look at Canada's local demographics to local Arab communities and where to find them. You can learn this and more, just check out our article, discover Canada! The number of people in Canada of Arab origin is growing considerably faster than the overall population. Between 1996 and currently, for example, the number of people who reported Arab origin rose by 27% in 2001, while the overall population grew by only 4%. The majority of the Arab population living in Canada was born outside the country. In 2001, 58% of Canadians who reported an Arab origin were born outside of Canada, compared with only 18% of the overall population. Where do Arab people live? The large majority of the Canadian population of Arab origin live in either Ontario or Quebec. Ontario is home to 43% of the overall Arab community in Canada, while another 39% live in Quebec. At the same time, 8% lives in Alberta, 4% lives in British Columbia and 3% resides in Nova Scotia. Almost 150,000 people of Arab descent lives in Ontario and 136,000 lives in Quebec, while 28,000 resides in Alberta, 15,000 made British Columbia their home and 9,400 resides in Nova Scotia. Canadians of Arab origin in Quebec make up a larger percentage of the provincial population there than they do in any other province or territory. In 2001, almost 2% of the population of Quebec reported they had Arab origins, while the figure was about 1% in each of Ontario, Nova Scotia, and Alberta. In the remaining provinces and territories, people of Arab descent made up less than a half a percent of the overall population. 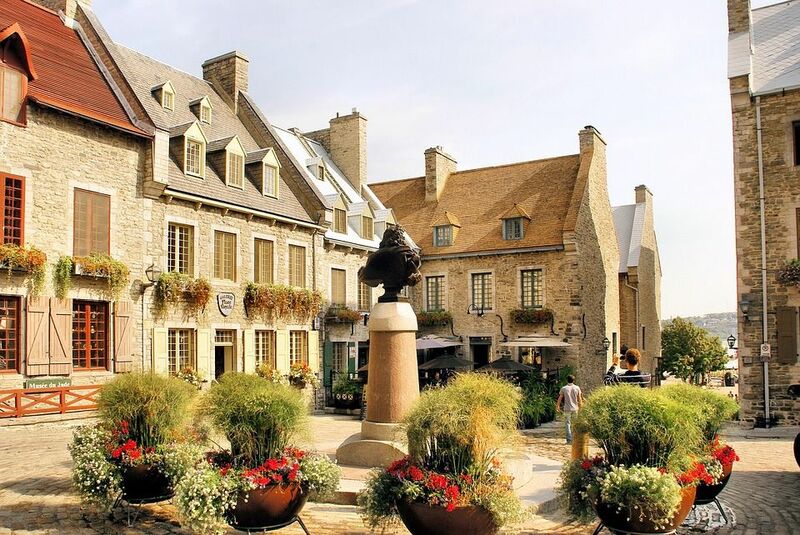 Read: How much it costs to live in Quebec City. From Food to Entertainment, you will know exactly what the prices are when living in this vivacious city. The Arab community in Canada is relatively young. Children under the age of 15 made up 29% of those who reported an Arab origin, compared with 19% of the overall population. At the same time, 16% were young adults aged 15 to 24, versus 13% of the overall population. Similarly, 34% of the Arab community, compared with 31% of the overall population, were in their prime working years, between the ages of 25 and 44. Most Arabs like communities where their culture is already somewhat established, and that’s certainly the case with many Arabs immigrating today. Canadian Arabs across the country have acquired high rates of post-secondary education, with 74% of the community between the ages of 25 and 64 completing post-secondary certificates, diplomas, or degrees, of which 60% completed a university certificate, diploma, or degree at bachelor level or above. 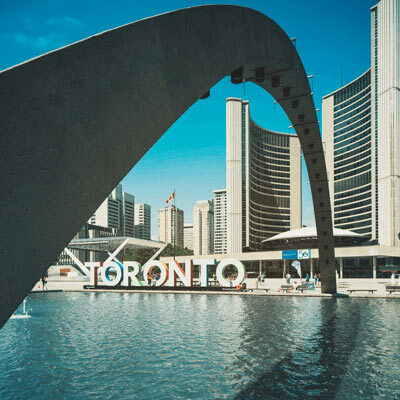 This trend is reflected in the Canadian Arab community in Toronto, where 72% of Canadian Arabs aged 25-64 have completed postsecondary certificates, diplomas, or degrees compared to 69% of the city’s general population. In addition, Canadian Arabs outperformed the general population of Toronto in completing university certificates, diplomas, or degrees at bachelor level. These figures show that Canadian Arabs residing in Canada are a fairly well-established community with high rates of Canadian citizenship and high levels of education and qualifications.